Tickets are available only for season ticket holders this week and, with the production of a voucher from the book, they can buy up to four tickets. 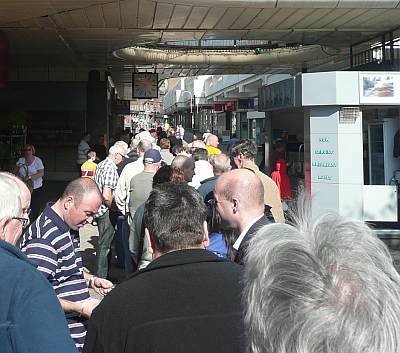 That seemed to be the norm in the Monday morning queue where the talk ranged from memories of the long line twenty years ago to current plans for the big day on 21 May. 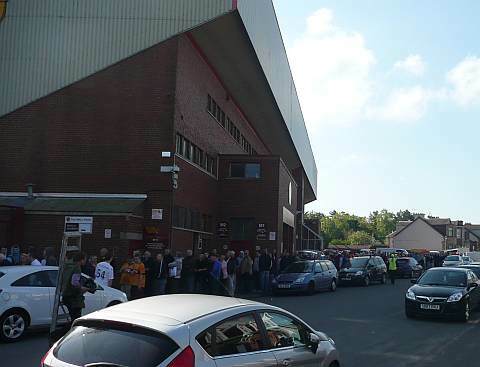 Fir Park hosted the bulk of the fans and the line stretched almost to the gates of the Fir Park school by 10am. 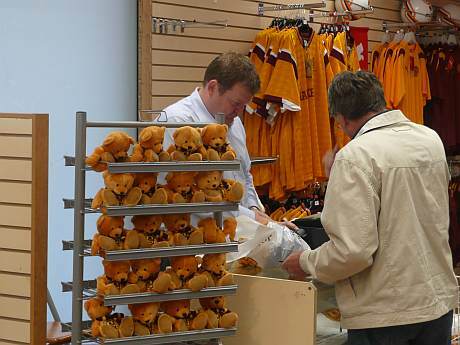 At the temporary club shop in Brandon Parade the queue approached a hundred yards before snaking by Alan’s selection of cup souvenirs. 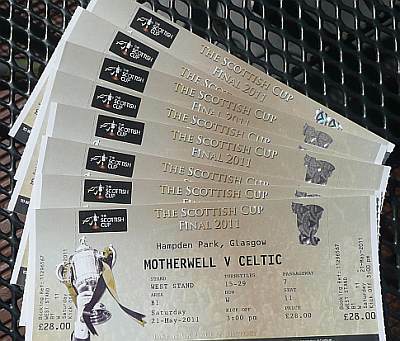 Fans emerged from the process clutching their tickets and hoping for a special celebration at the end of May. It cost £7 to watch the 1991 cup final. 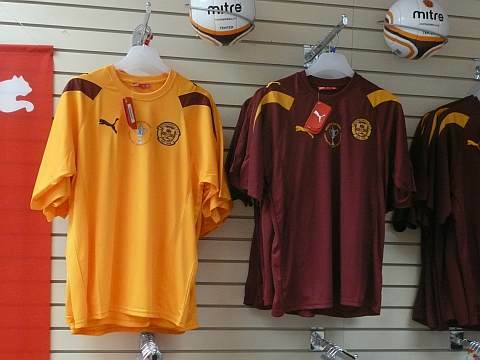 Twenty years later it will cost £28 for the same view from the West stand.